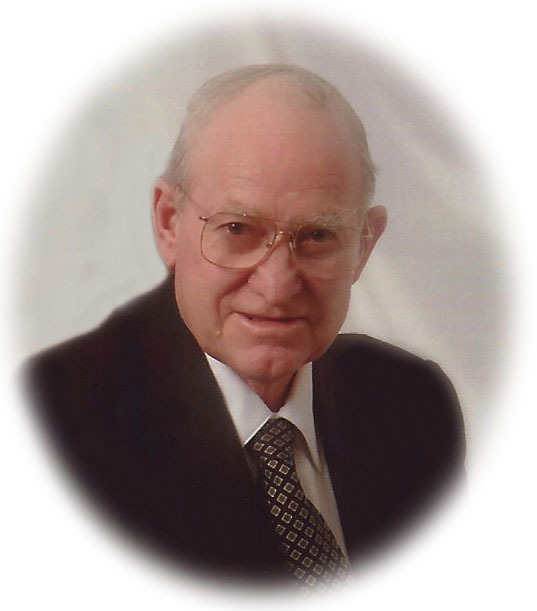 Truman Ianthus Barlow, age 79, passed away on September 28, 2015, in St. George. He was born on January 3, 1936, in Short Creek to John and Martha Yates Barlow. Truman Ianthus Barlow was born and raised in Short Creek. He was a jack of all trades. It was Truman’s privilege to drive Pres. LeRoy S. Johnson for many years. He had many callings of responsibility throughout his life. Truman could step up to whatever the occasion called for. He was tender, kind, very much concerned about the well being of his family and fellow man. He was compassionate and had a wonderful sense of humor. Truman will be remembered with fondness. Truman is survived by numerous loved ones. He is preceded in death by his father and mother, brothers, sisters and four sons. I also have some amazing Recordings and videos follow links to listen and to enjoy them.